A proud Southside Danvillian, Kitteria loves nothing more than her community and helping others. 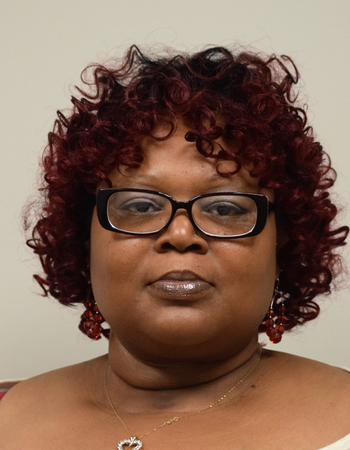 A Danville Community College, Randolph Community College, and Norfolk University Alumni, Kitteria has pursued a career as a nursing assistant. When she is not helping others, you can catch her listening to music, dancing to that music, and doing it all with her family and friends.